What is more Fall than Pumpkin Spice? 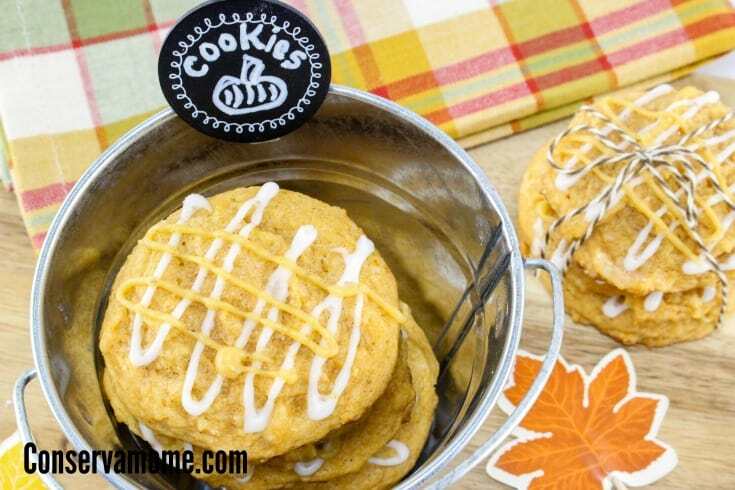 Here are 20 Pumpkin Spice Recipes for a Delicious Fall that will be perfection! When the weather starts cooling down and the air becomes crisp it’s time to bring out the Pumpkin Spice. 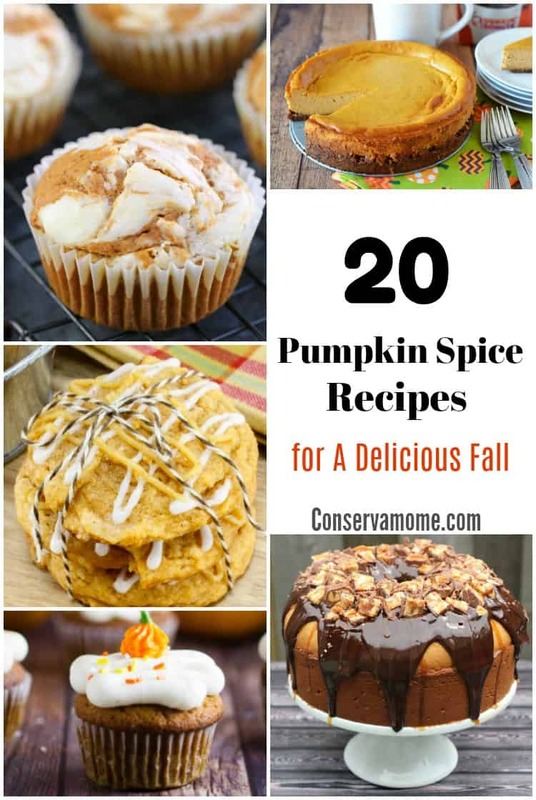 Here is a round up of 20 delicious Pumpkin Spice Recipes that will get you in the mood for all things fall. Who doesn’t love the smell and taste of this delicious combination of spices and pumpkin that help herald in the cold weather. So head below and check out this delicious assortment of tastes from sweet to savory! Most important most will be perfectly complemented by a hot beverage for the cold crips months ahead. We have a rainy day today, so I’m going to have to try some of these! I love pumpkin and all these recipes sounds so good to eat. ??? I will be pretty honest with you, I HATE PUMPKIN! But the pictures of recipes you shared on this post seems like I have to love Pumpkin from now. Please wish me luck as I am really gonna try the Pumpkin Spice Morning Muffin. This is my favorite time of year to bake, and these all sound amazing! Oh my! They all sound amazing!! Going to have to get my bake on! So excited that fall is here! The morning muffins sound amazing! I can’t wait to get the ingredients.